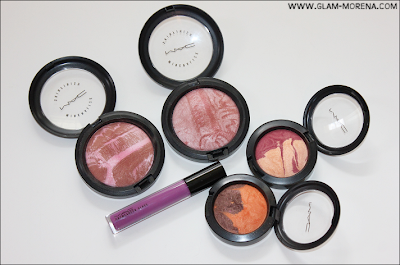 Glam Morena: Haul: MAC RiRi Hearts Summer & Tropical Taboo. Haul: MAC RiRi Hearts Summer & Tropical Taboo. 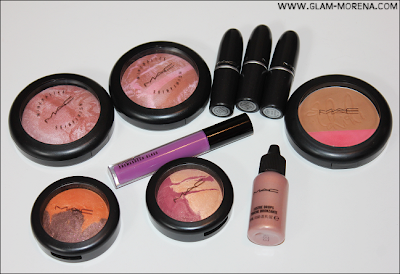 I'm so late posting my haul from the recent MAC collections. 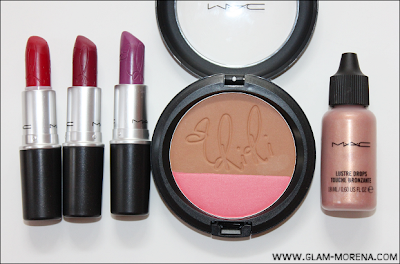 I picked up a few items from the RiRi Hearts MAC Summer and Tropical Taboo Collections. Both collections feature some of the best items MAC has released so far this year. 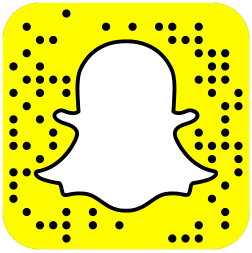 I will have individual posts for each collection along with swatches posted over the next few days. This is my entire haul from both collections! 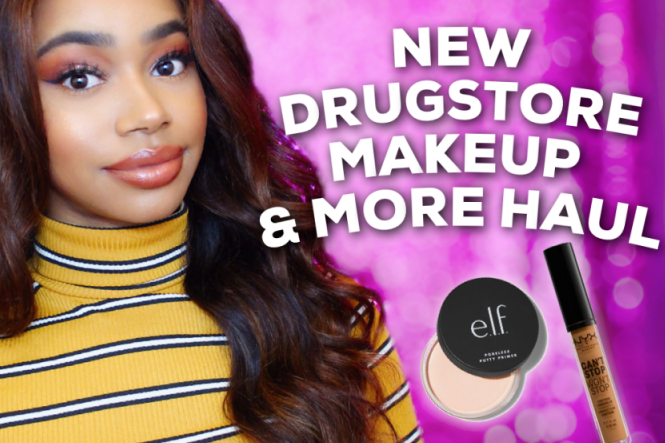 Be sure to watch my video for close ups and quick swatches of everything! Did you purchase anything from these collections? If so, what? I can't wait to try RiRi Woo! looks like such a gorgeous colour!